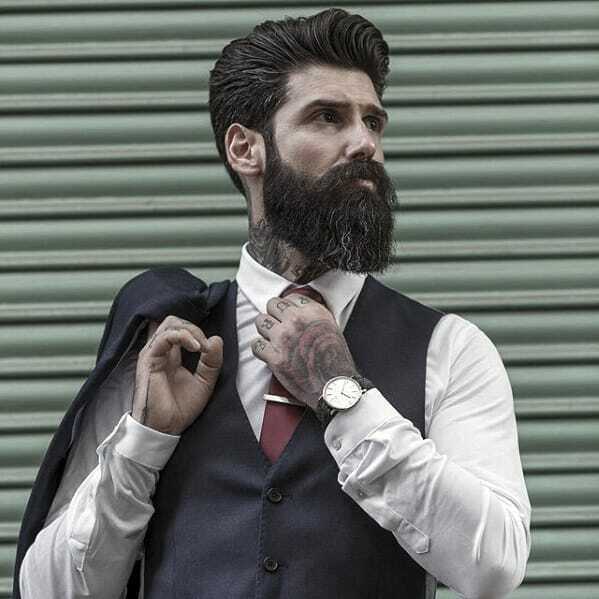 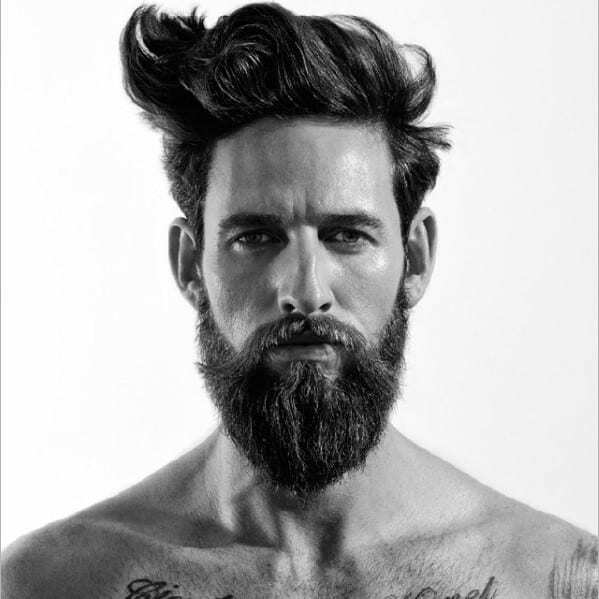 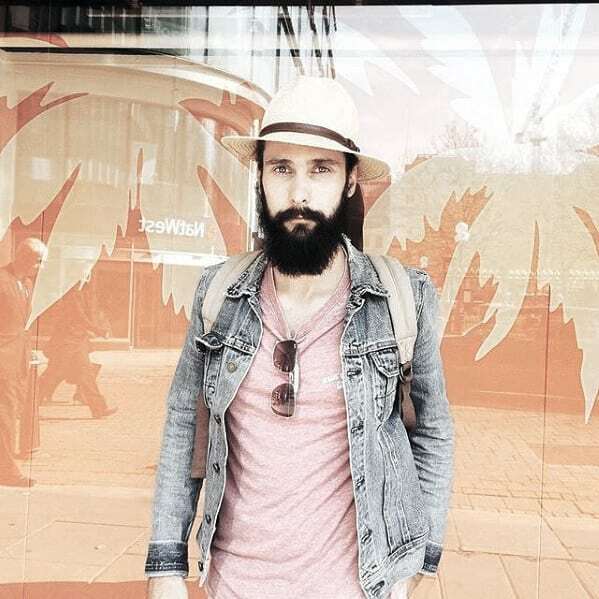 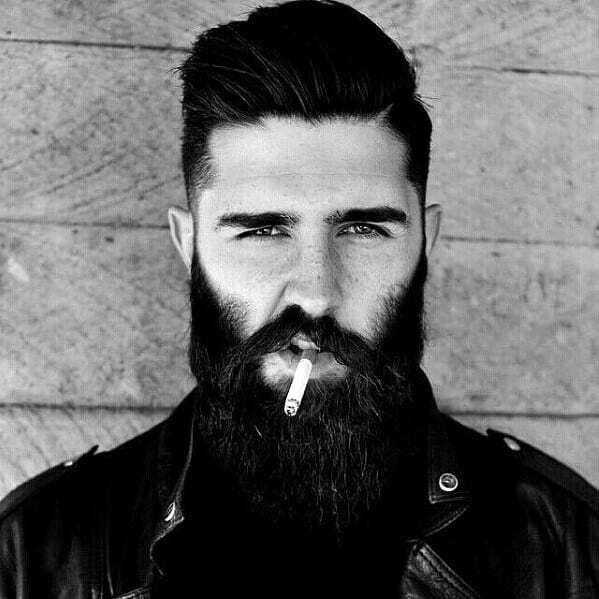 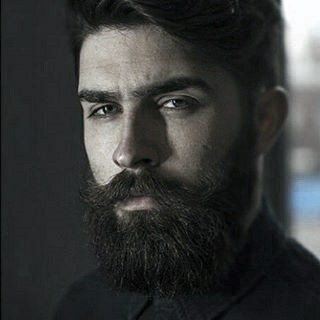 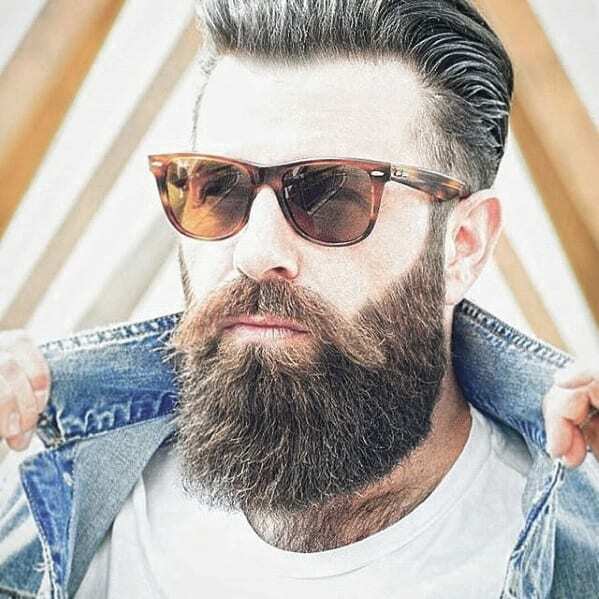 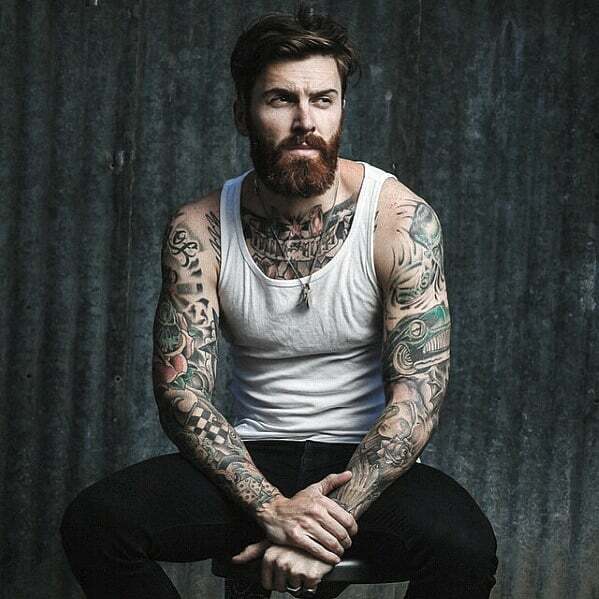 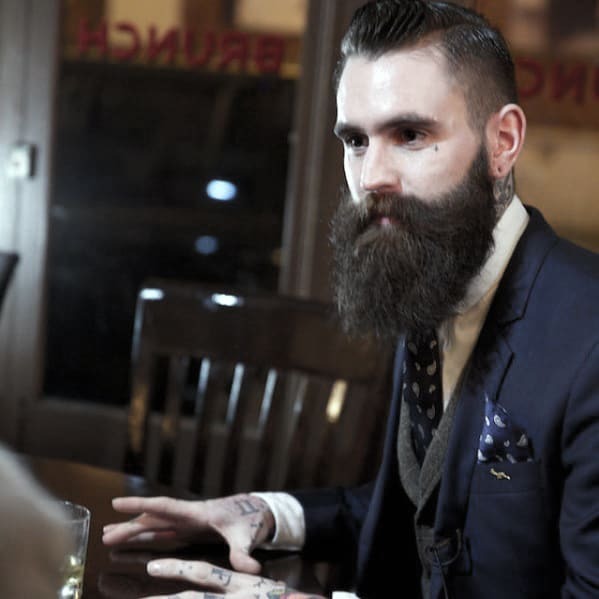 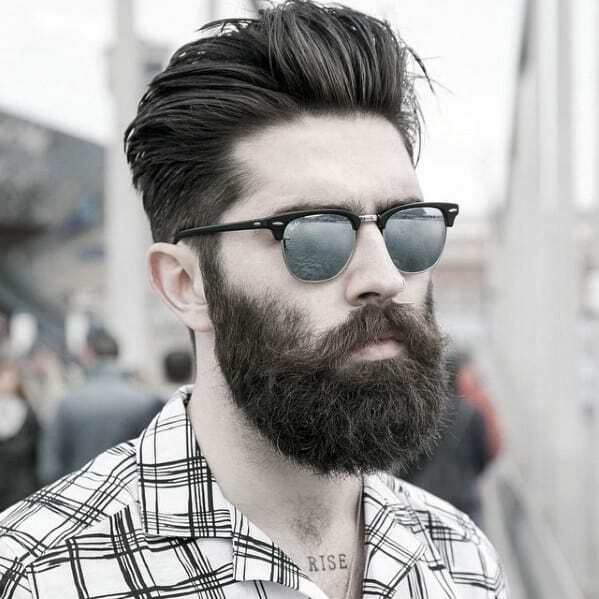 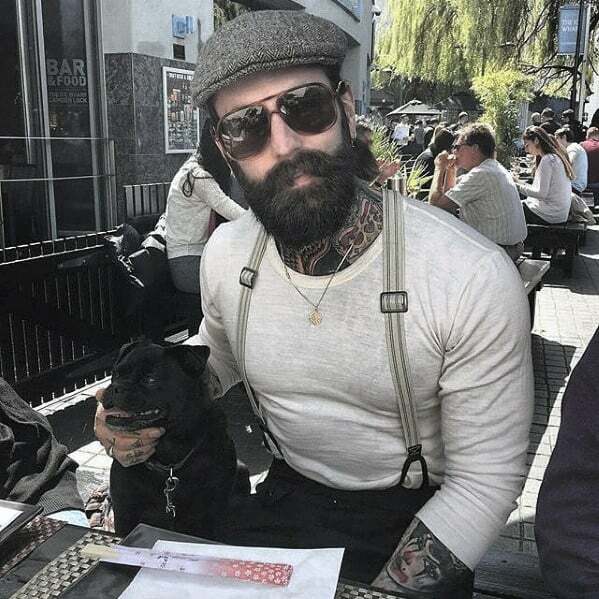 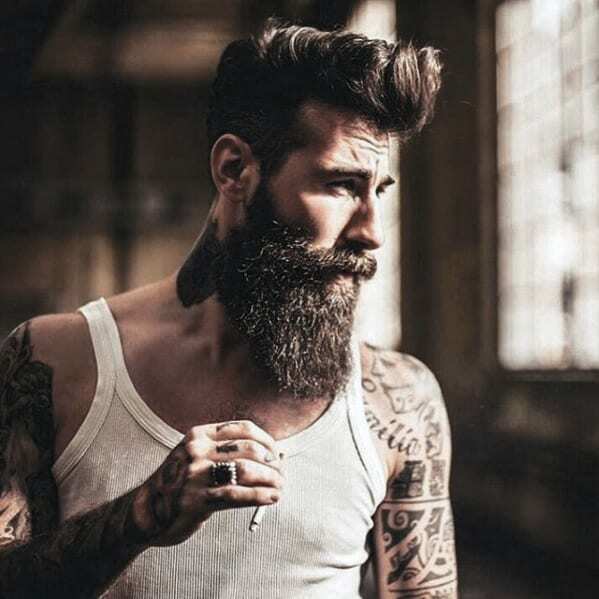 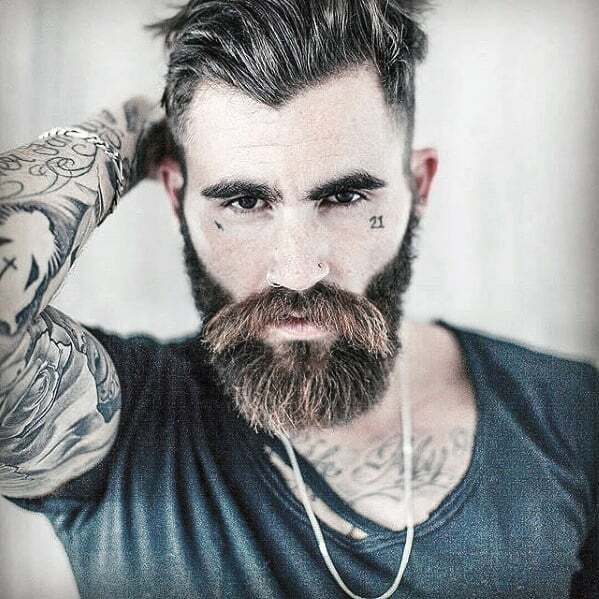 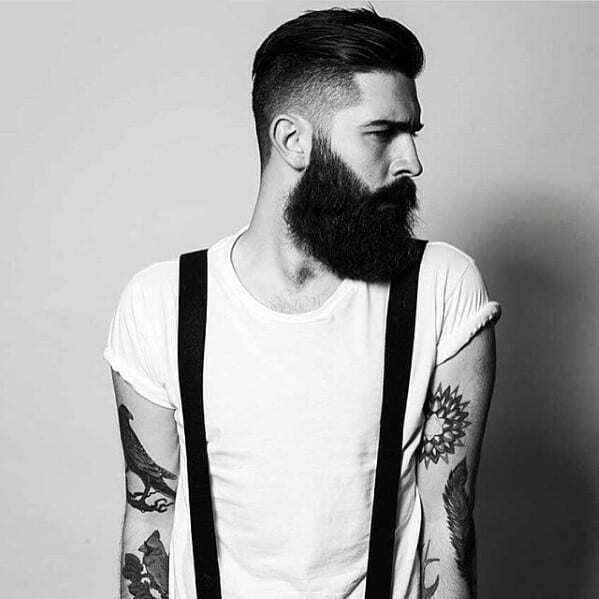 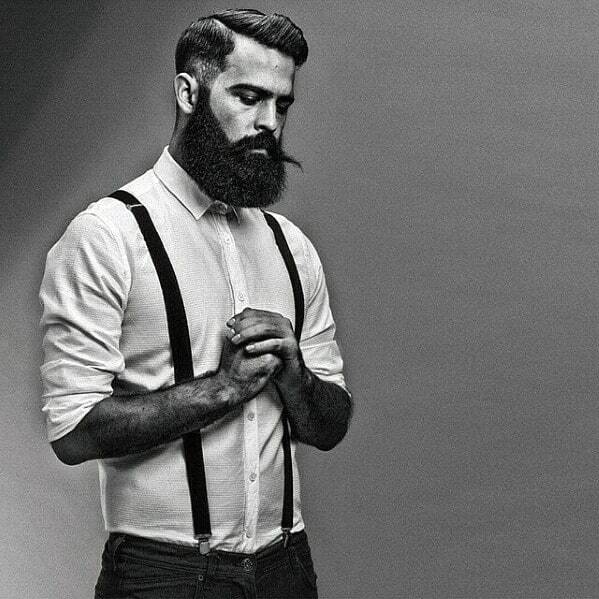 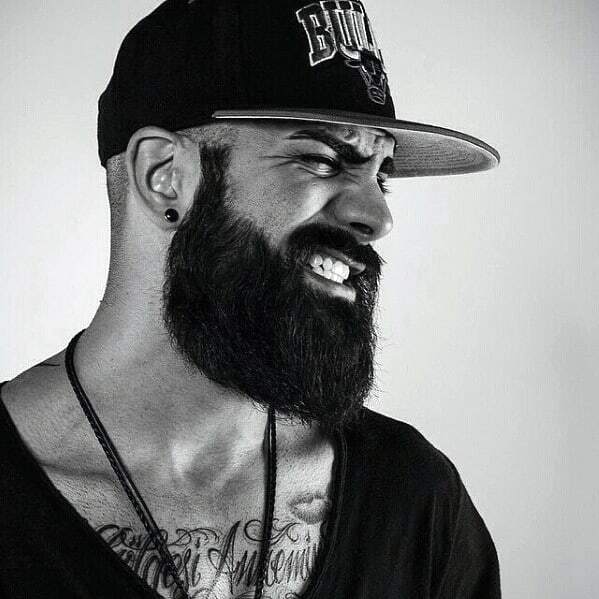 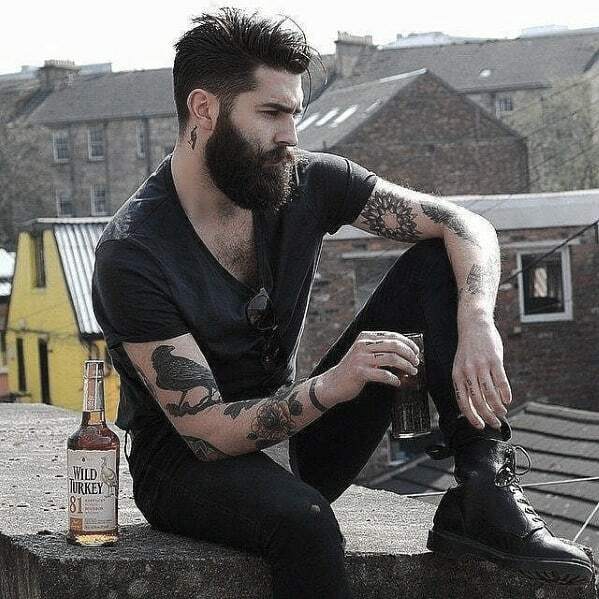 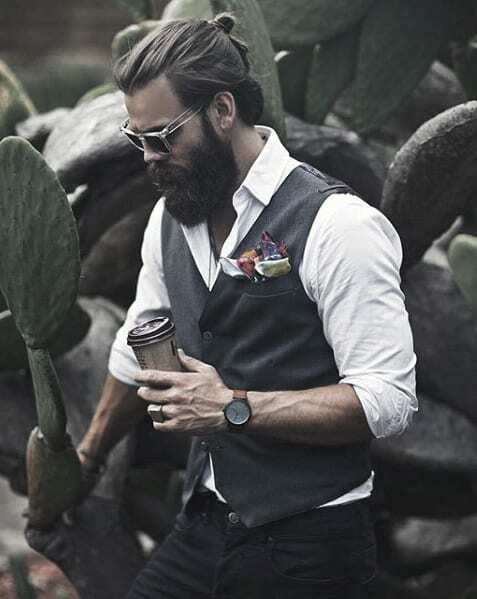 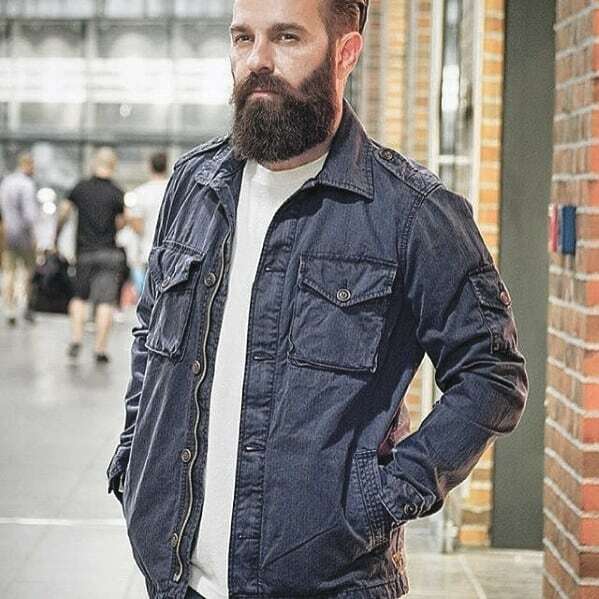 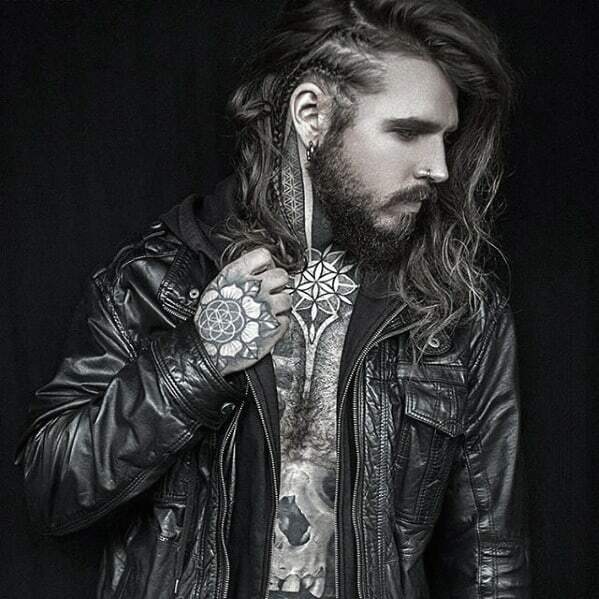 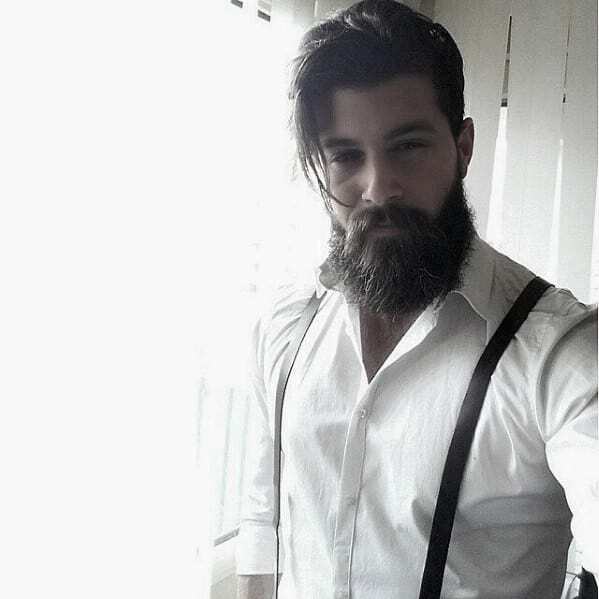 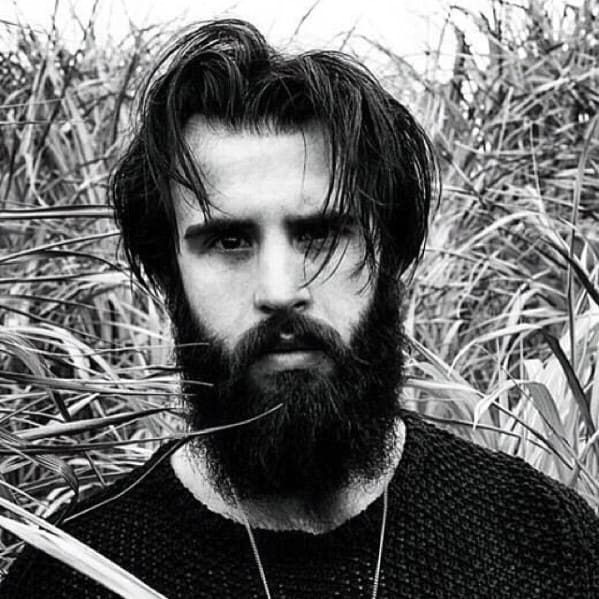 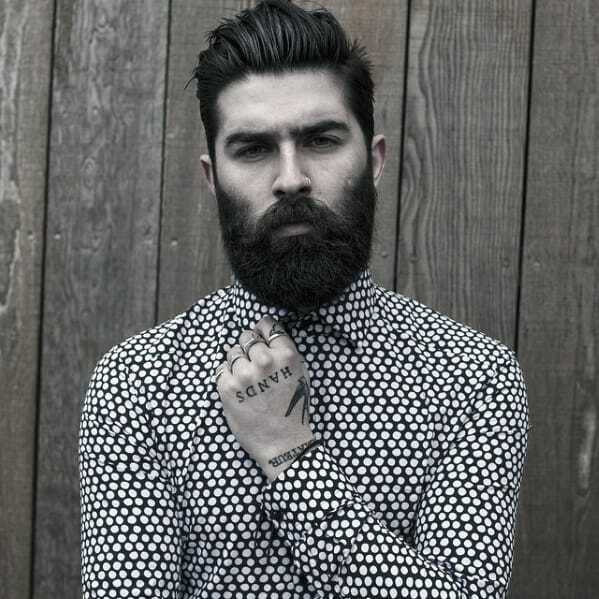 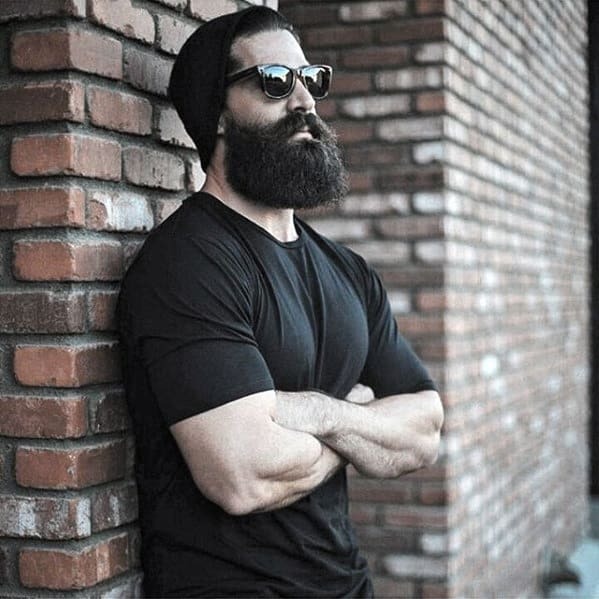 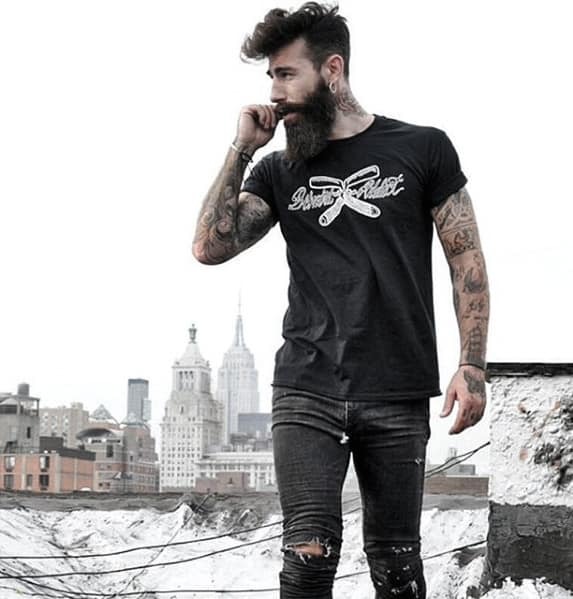 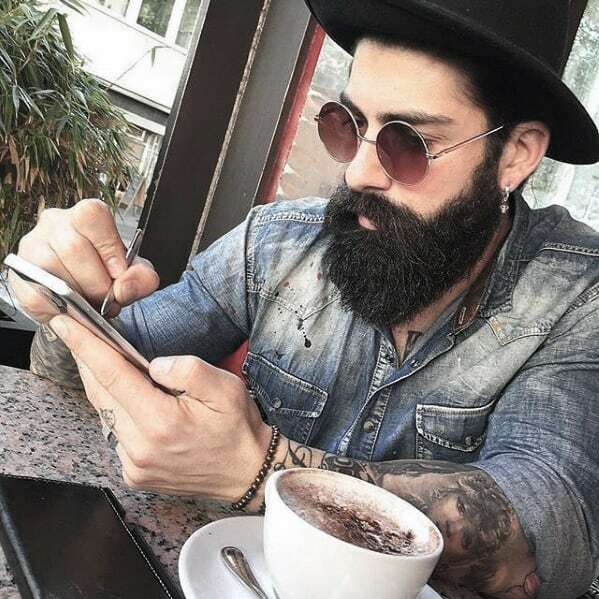 Small large or anywhere in between, a beard is a great weapon to have in your arsenal of good looks and style. 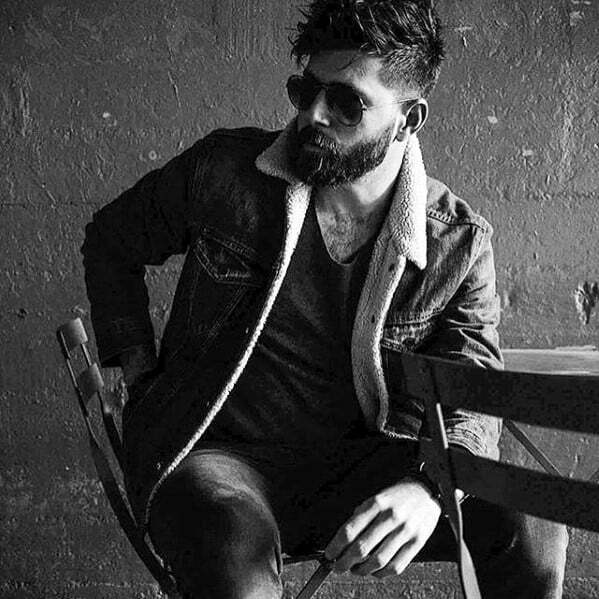 A good beard can be the difference between going home alone or leaving with that girl who’s been eyeing you across the bar all night. 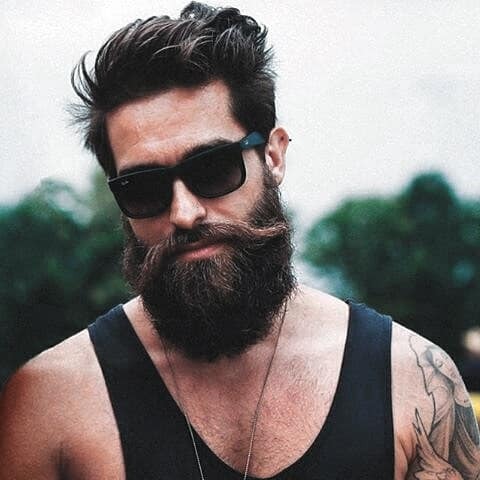 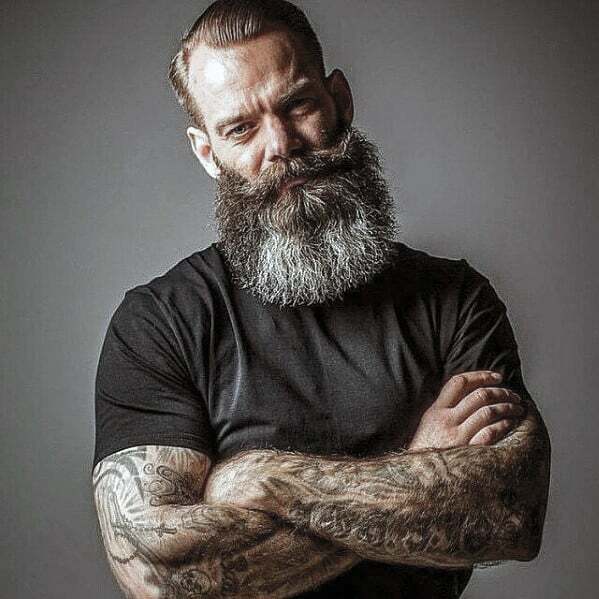 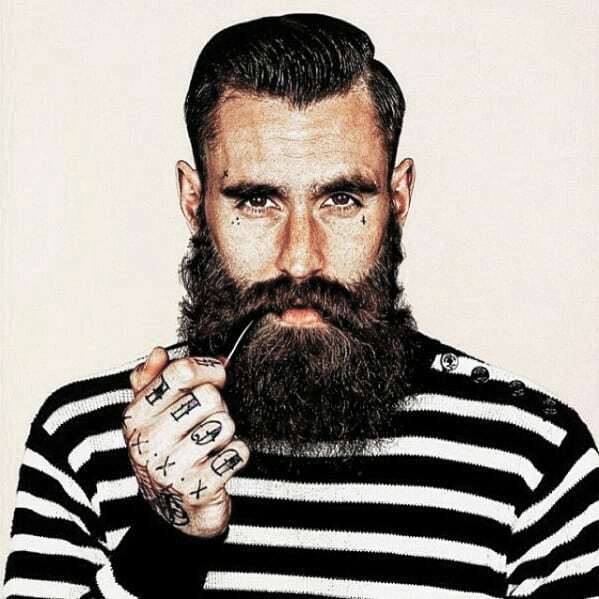 Women can seldom handle themselves when it comes to a well-dressed man with a trimmed and neat beard. 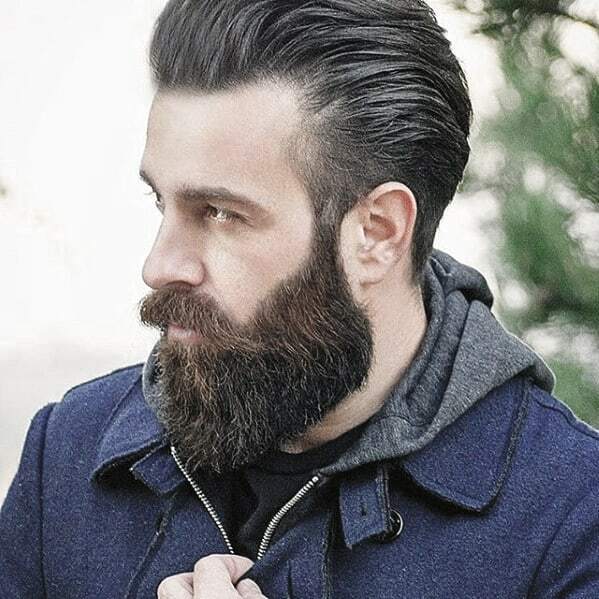 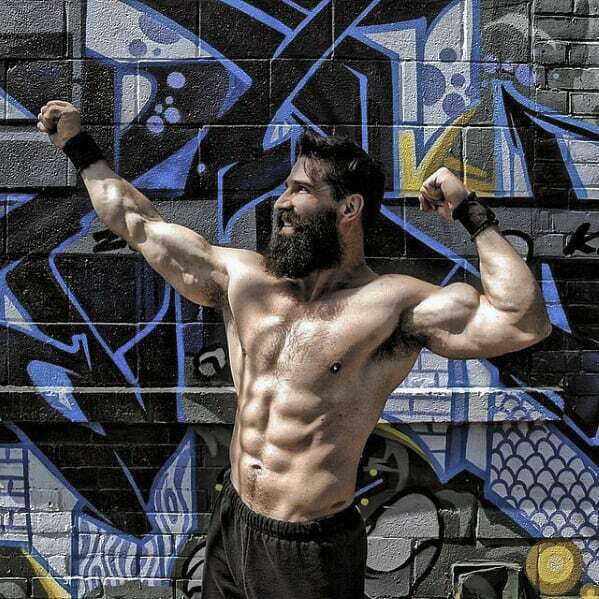 It’s that last part that you should keep in mind when trying to grow that great beard–trimmed and neat. 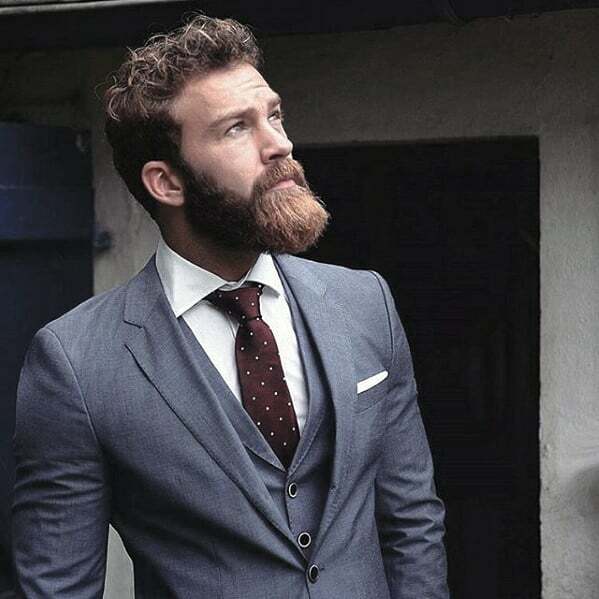 Growing a beard isn’t simply about putting down the razor and letting go. 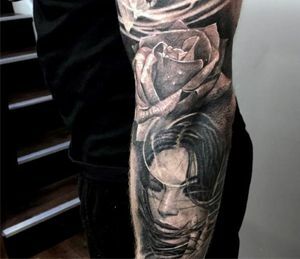 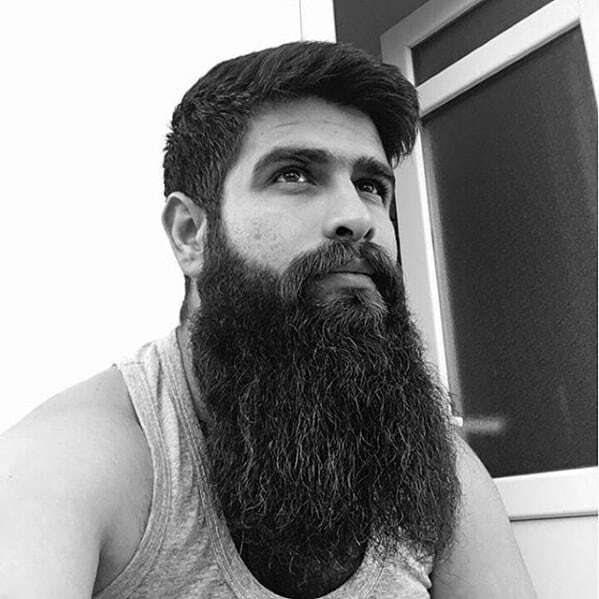 It’s about patience and dedication. 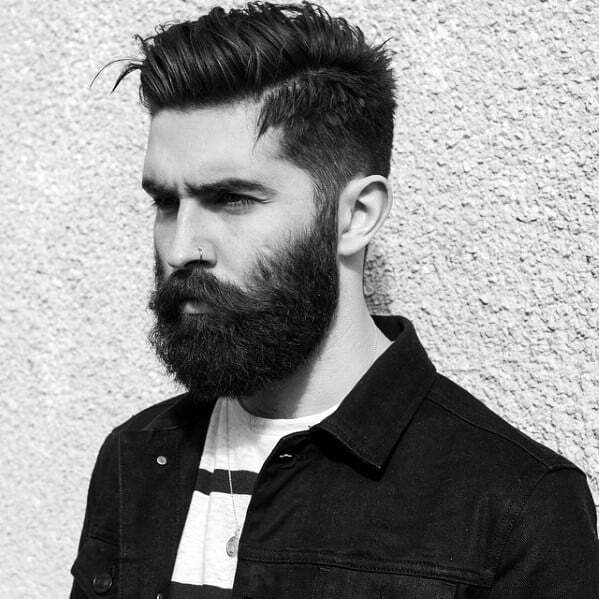 A beard is as much about the upkeep as it is about the growth. 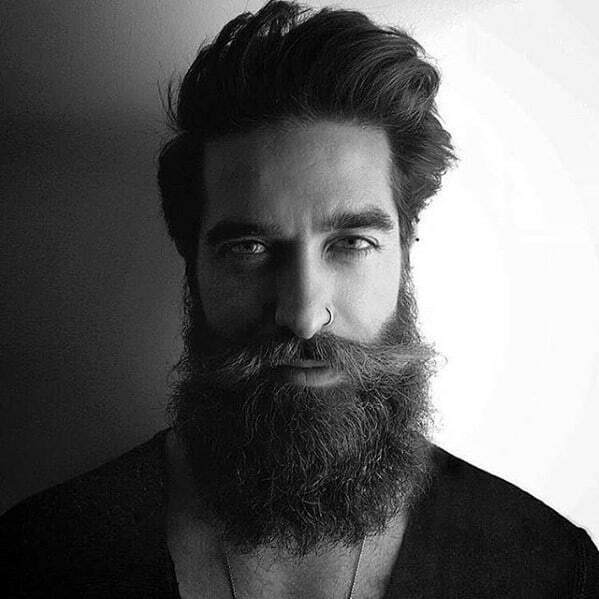 Also, depending on the style, you might need to sacrifice some of the facial hair entirely. 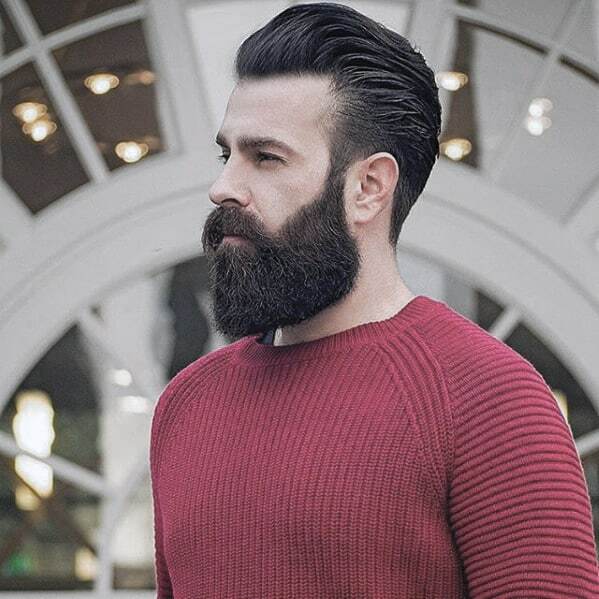 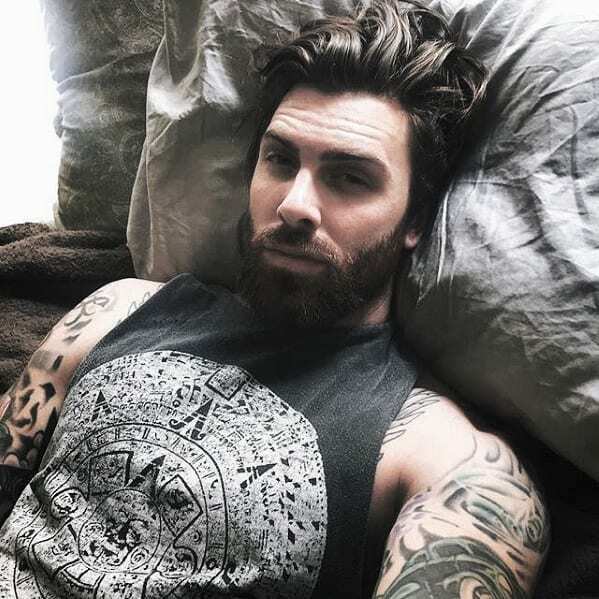 It’s a tough call, but if you’re matched with hairstyle and beard along with your face shape, it’s the best way to go. 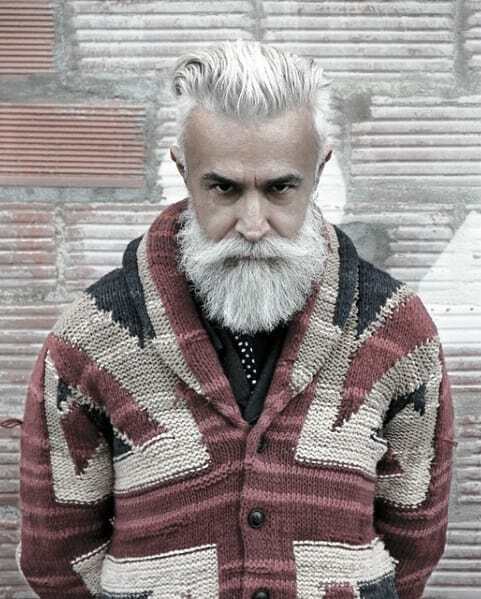 The wild man image seldom works, so it’s all about executing control.